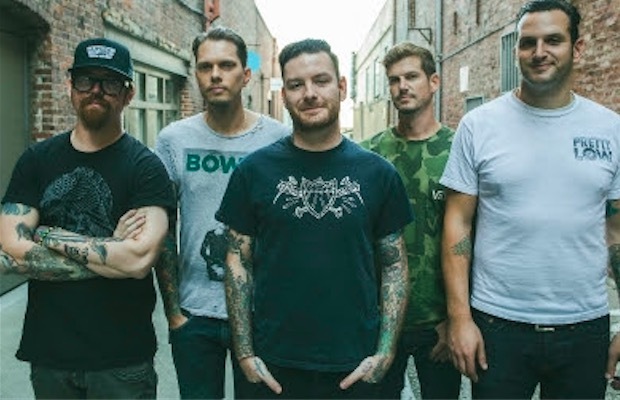 Senses Fail have begun streaming their highly anticipated Pure Noise debut, Pull The Thorns From Your Heart, a full week ahead of its official June 30 release. Check it out below (via MerchNow), along with a track-by-track commentary courtesy of vocalist Buddy Nielsen. As I write this, I’m about halfway through Pull The Thorns From Your Heart, and I’d already be willing to call it Senses Fail’s most concrete effort to date–the hooks are huge, and the breakdowns are even bigger. If you feel the same way, let us know in the comments section.